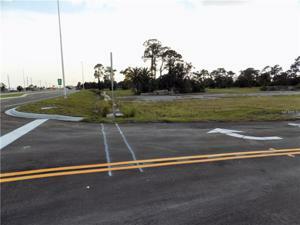 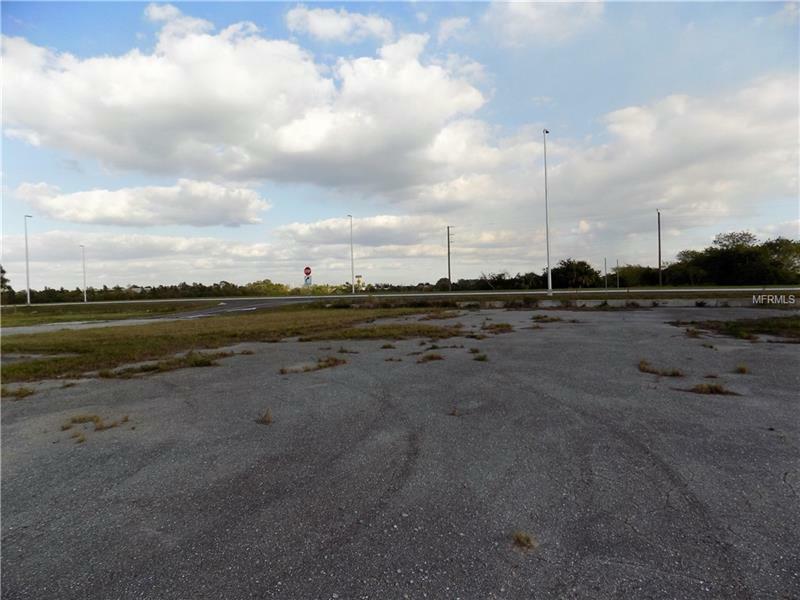 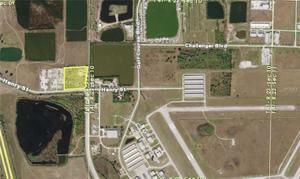 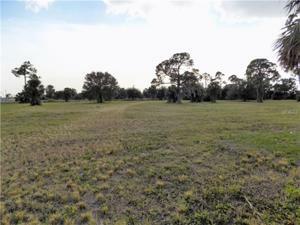 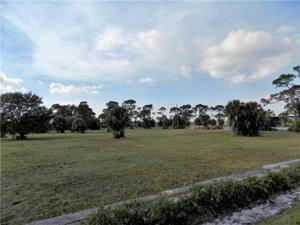 9.21 +/- acres for sale near the Punta Gorda Airport. 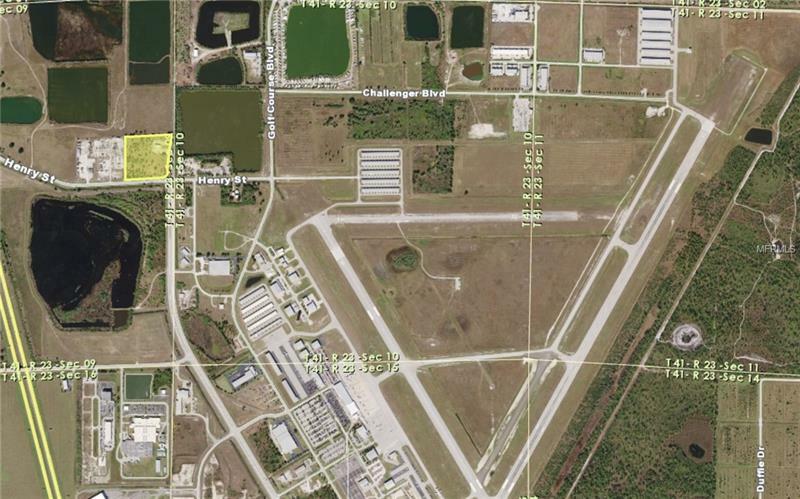 Zoned ECAP - Enterprise Charlotte Airport Park, a mixed industrial and business oriented zoning district including the Punta Gorda Airport. 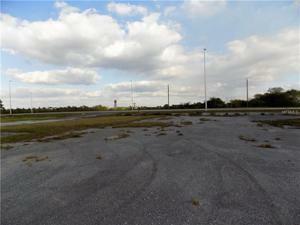 This property is located on the corner of Henry Street and the new extension for Piper Road. 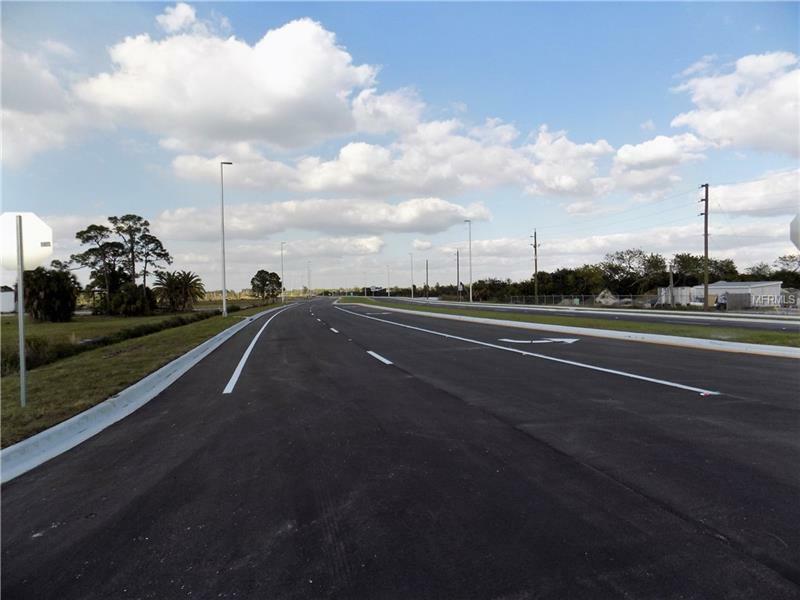 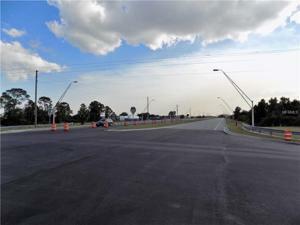 Piper Road is being opened directly to US 17 with direct access between two Interstate 75 interchanges and close proximately to US 41 and Burnt Store Road with access to Fort Myers and Cape Coral. 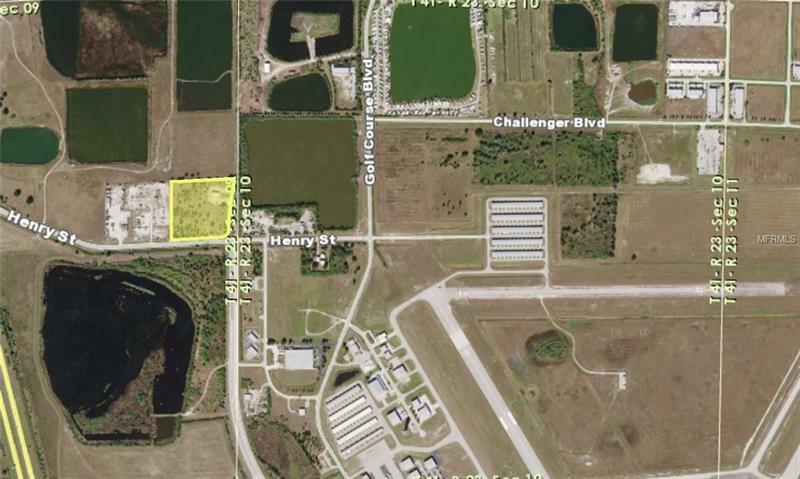 Great location to locate your business, join existing business such as: Allegiant Airline, Peace River Distributing, Cheney Brothers, Southeastern Freight Lines, Charlotte County Speedway, Charlotte County Sheriff’s Office and more.